Ben Stokes and Alex Hales have been fined by the ECB for their part in a fight outside a Bristol nightclub but both have been cleared to play for England. 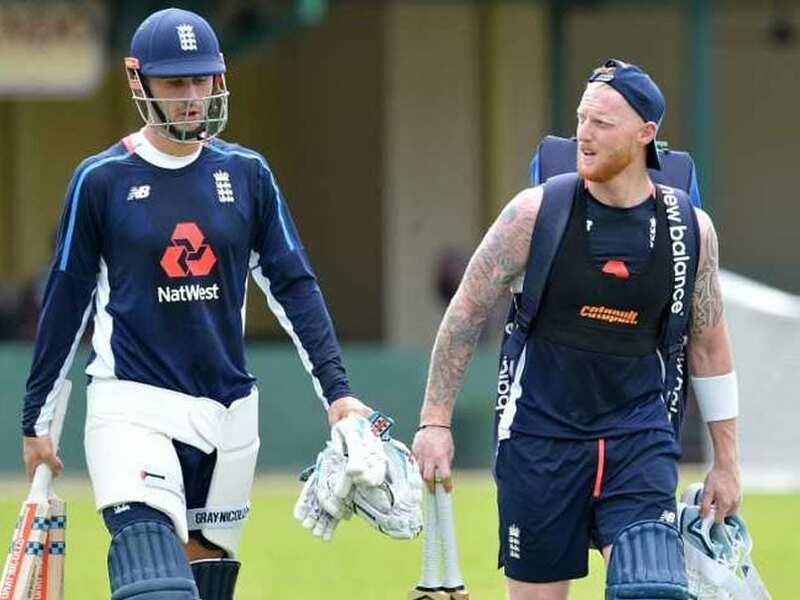 Ben Stokes and Alex Hales will be relieved men after the England and Wales Cricket Board's Cricket Discipline Commission (CDC) Disciplinary Panel announced its decisions in cases brought against the pair. Stokes and Hales were charged with "two breaches of ECB Directive 3.3" with both admitting each charge. But in a massive relief for the duo and England fans, Stokes and Hales have been cleared to play for England with immediate effect. The CDC is responsible for all aspects of discipline covered by the ECB's rules, regulations and directives. "We accept the decisions made by the Cricket Discipline Commission and the sanctions they have given to Alex Hales and Ben Stokes. Each pleaded guilty, admitted their charges and has accepted their sanctions. They will now be available to play for England, with the same support as all of our players," Tom Harrison, Chief Executive Officer of the ECB said in a media statement. "Today is a very strong reminder of the values that sit at the heart of our game and the standards that should always be expected." Stokes and Hales both took to Twitter to issue a public apology. 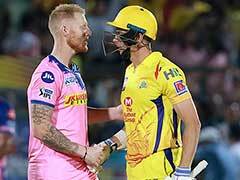 As per the first charge, the panel imposed a fine of 15,000 pounds and banned Stokes for six England matches while in respect to the second charge, an additional 15,000 pounds fine was imposed on the all-rounder and a two-match ban. "These penalties apply cumulatively. Therefore, in total Mr Stokes receives an eight-match ban from England matches. He has already missed these matches and therefore remains eligible for immediate selection. 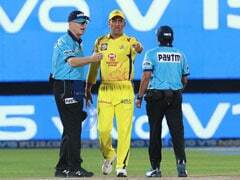 Mr Stokes is fined a total of 30,000 pounds," according to ecb.co.uk. Stokes was acquitted of a criminal charge of affray at a trial in August following the incident in Bristol, southwest England, in September 2017. After the fracas in Bristol, Stokes was stripped of his position as vice-captain of an England Test side skippered by close friend Joe Root and also missed England's Ashes tour of Australia. Pace-bowling all-rounder Stokes scored 187 runs at 31.16 and took five wickets at an average of 20.40 during England's recent 3-0 Test series win in Sri Lanka while also holding several slip catches in a series dominated by spin bowlers.